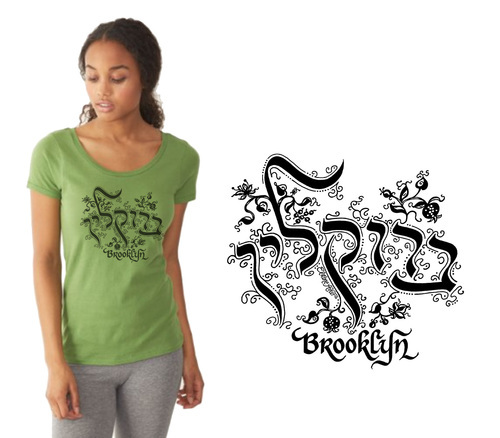 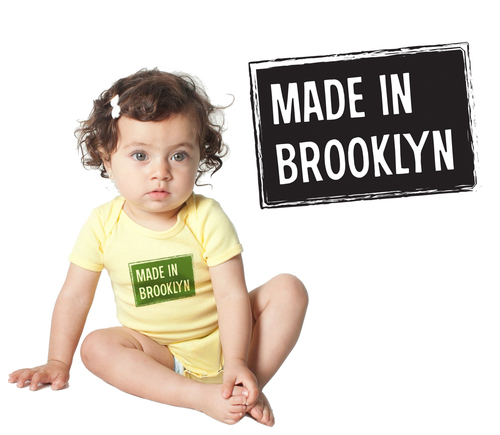 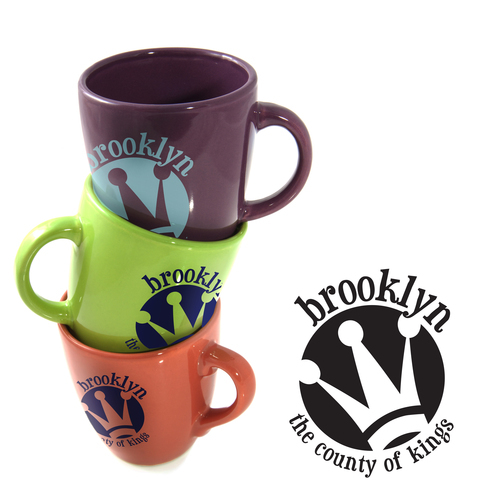 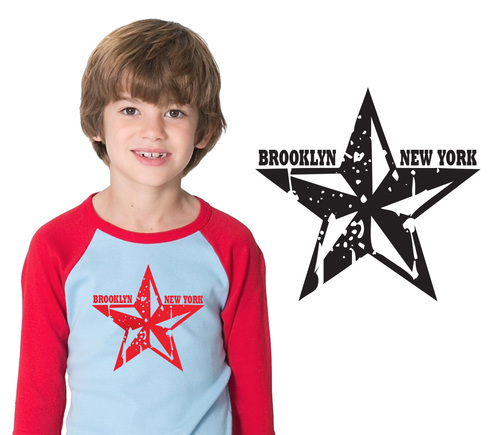 For 7 years I owned, operated and branded my own store in Downtown Brooklyn. 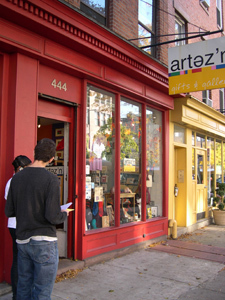 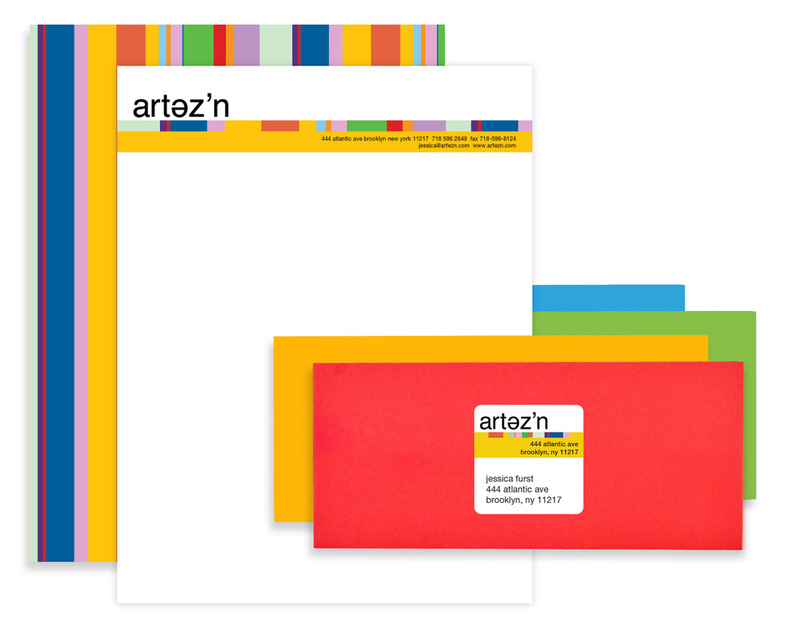 Artez'n was a neighborhood store featuring products made by over 250 New York artists. 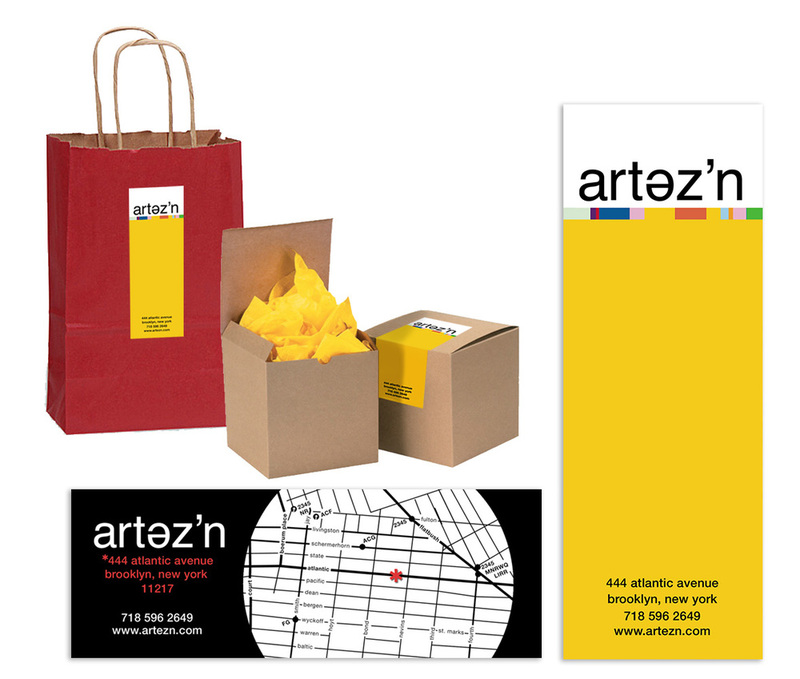 Products ranged from shirts, jewelry and underground comics to collaged furniture, iconic barware and metrocard sculptures. 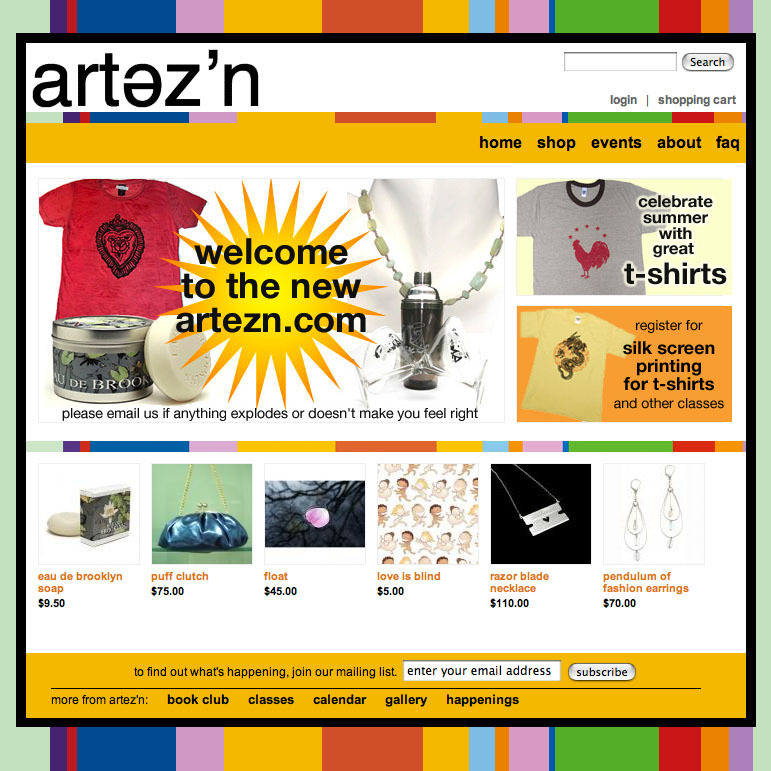 Although my store has closed, I'm honored to have given many of my artists the confidence to change their hobbies into careers; and proud that at least 3 of the artists have since opened very successful stores of their own. 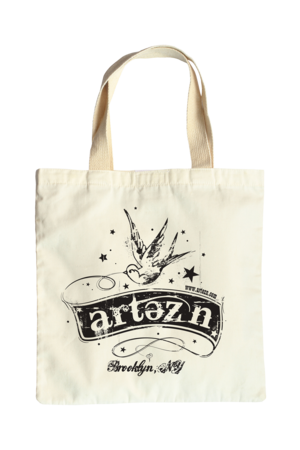 I rented studio space to a silk screen artist, found a love for making my own products and we collaborated on clothing and bags. 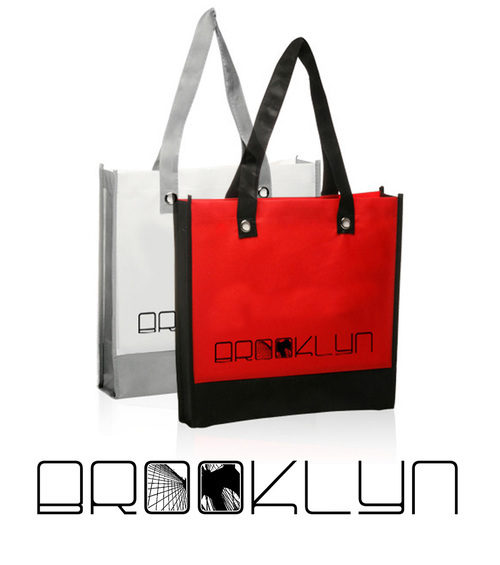 Eventually, I branched out into other products as well.